NEWS FLASH!!!! All Hancock County teachers who complete the Dani’s Dreams Teacher Needs Survey by Dec. 15, 2011 will be registered for a $200 Go Green Grant. 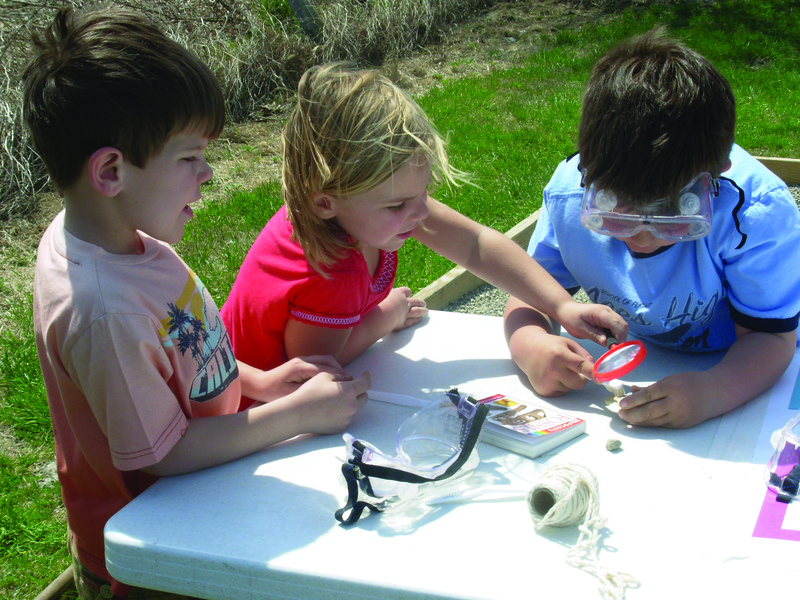 Design a science classroom project that can be connected to one or more of the learning centers at Dani’s Dreams Outdoor Education Center and Dani’s Dreams will fund the supplies and equipment and pay for transportation to conduct the project at Dani’s Dreams. The winner must be from a school in Hancock County and will be announced in January 2012. The winning project will also be featured in the new Go Green Discovery Center sponsored by the Hancock County Community Foundation opening in August 2012. To register for the contest, please provide your contact information at the bottom of the survey. Check out the teacher resources page on this site for lesson plans and the home page for upcoming events at Dani’s Dreams or email dgriffins@netzero.com for more information.